Japanese internet giant GMO has launched a service to allow customers to lend their bitcoins to the company. Customers’ bitcoin balances will be debited from their GMO Coin trading accounts once loan agreements have been reached. This program is similar to the one launched by the hacked exchange Coincheck last year. Virtual Currency Rental Service is a service that allows you to rent out the virtual currency held by the customer to the company so that you can receive the rental fee according to the quantity of the lent virtual currency. Interested customers can apply to participate in the program between April 11 and May 2, after which there will be a drawing. Currently, only bitcoin (BTC) will be supported. Customers need to specify the quantities they wish to lend in units of 10 BTC, with the minimum quantity being 10 BTC and the maximum being 100 BTC. GMO Coin will review all applicants and inform customers of its decisions and of the loan procedure, which is expected in early May. Once an agreement has been reached with the company, the customer’s BTC balance will be deducted. “If there is no BTC balance in the quantity required for debiting, it [the agreement] will be automatically canceled,” the company explained. During the term of the loan, the loaned virtual currency cannot be sold or transferred. The loan period is 90 days. On the settlement date, the company will return to the customer “the same type.. [and] the same amount” of the cryptocurrency borrowed, plus interest. 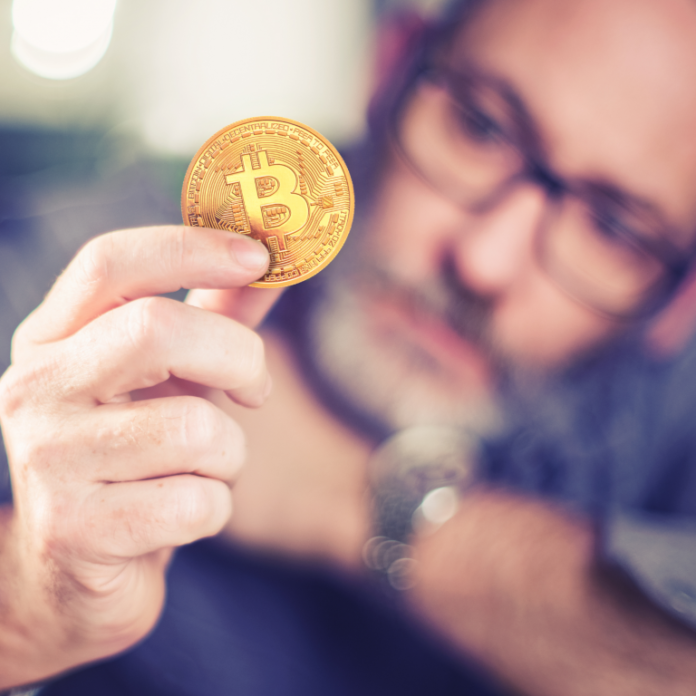 However, customers can recall the loan early and “within five business days after accepting cancellation at our company, we will redeem the virtual currency less the cancellation fee,” GMO Coin detailed. [The] Rental fee [of] 10 BTC is equivalent to 0.12328767 BTC, [which is] 5% / year (including tax) (round down to less than 1 Satoshi)…Taxes may be levied on loan fees. Other crypto exchanges around the world that offer leveraged trading have launched similar programs to borrow their customers’ coins. In Japan, Coincheck, which was hacked in January, announced the launch of a similar service in May of last year. Customers could earn 1%, 2%, 3% or 5% annual interest depending on the maturity date of the cryptocurrencies loaned to the company. The service began with just BTC but the company later added 11 more cryptocurrency options. 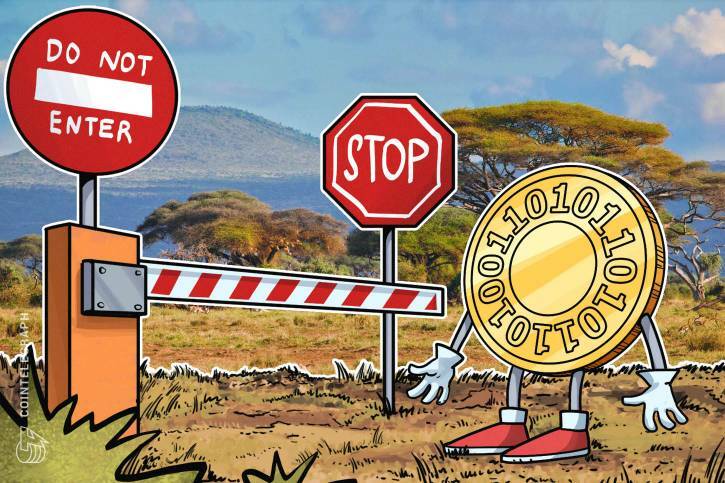 However, Coincheck’s lending service was initially restricted by the Japanese Financial Services Agency (FSA), a representative of the exchange told news.Bitcoin.com at the time. The exchange then relaunched this program in June. Currently, new registrations are temporarily suspended. What do you think of GMO’s new service? Let us know in the comments section below. Images courtesy of Shutterstock, Coincheck, and GMO. The post Japan’s GMO Wants to Borrow Bitcoins from Customers appeared first on Bitcoin News.